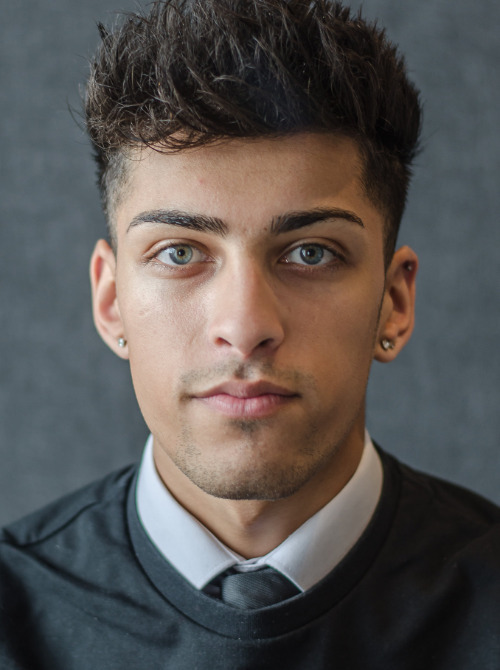 Suhail has an extensive background in both business and charitable sectors. 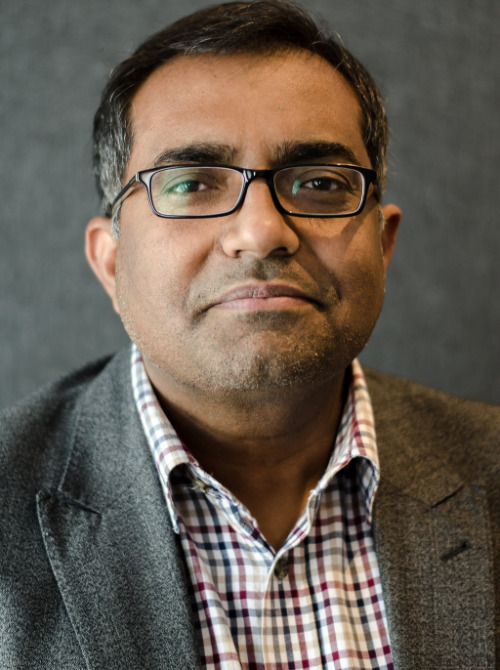 Prior to becoming a Home Instead Franchisee he launched several technology companies and helped established a number of voluntary and charitable organisations in Glasgow. 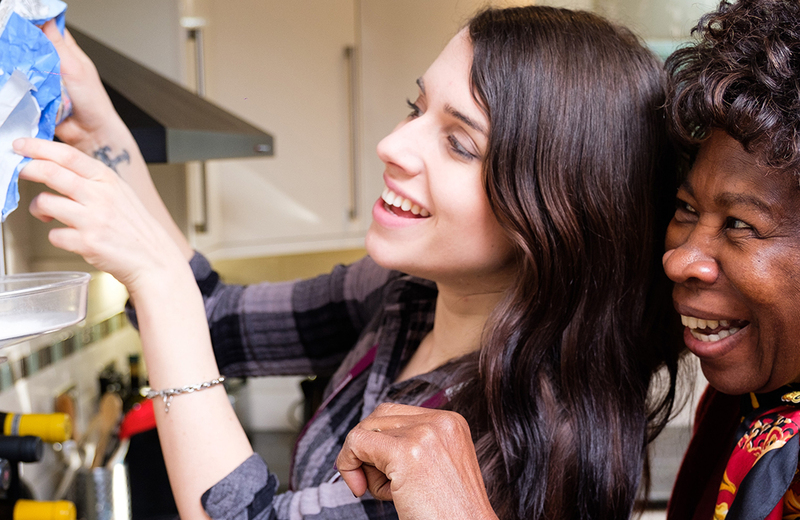 His voluntary experience in the care sector introduced him to Home Instead and he joined after being impressed with the company's working ethos. 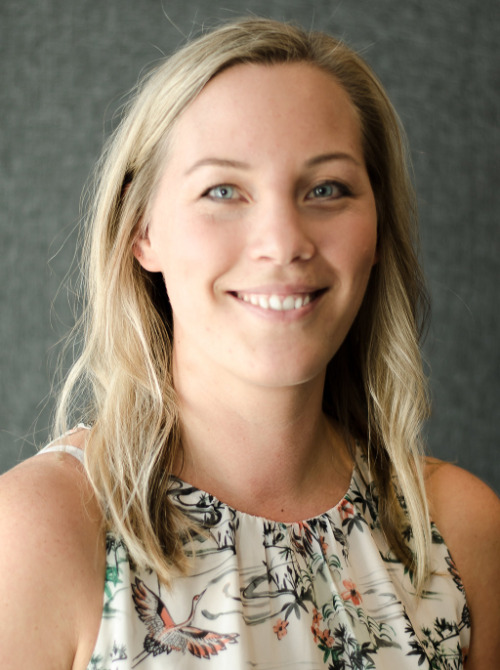 Megan takes full responsibility for service delivery and her role ensures that we continue to deliver high quality care to our clients and that our lovely CAREGivers are trained, supported and mentored to world class levels. From a young age Megan knew she wanted to work in the Caring Sector. After leaving school she studied Social Care at college and has worked in the sector in various types of organisations since. Her experience encompasses youth work and aiding the homeless, but her real passion was discovered in supporting older adults. Prior to joining Home Instead, Megan worked as a manager of an Adult Day Care Centre in Glasgow. Megan enjoys spending time with family and friends and loves working out at her local gym. 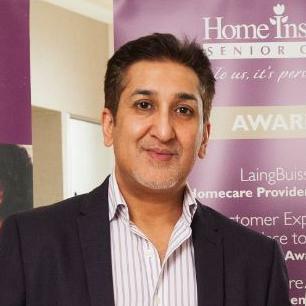 Saeed is a qualified accountant and works as Finance and HR Manager for Home Instead Senior Care in Glasgow. Joseph has worked in care since leaving school. He has worked across various care sectors including mental health, children and young adults with severe learning disabilities. Most of his experience, however, has been working with the elderly both in care homes and domiciliary care. Joseph has worked his way through the ranks holding previous positions from carer to care manager. He also has over ten years experience of training within the care sector. Joseph's hobbies and pastimes include cooking, walking the dog, socialising, theatre, art and poetry. He is also a huge fan of everything 1980's.!! Angelica is our Recruitment & Retention Manager at Home Instead Glasgow North. Originally from Sweden, Angelica came to Glasgow in 2006 to spread her wings and liked it so much she decided to stay. Angelica's professional background has always been in Personnel/HR and she is also a very keen photographer in her spare time which gives her an opportunity to express her creative side. 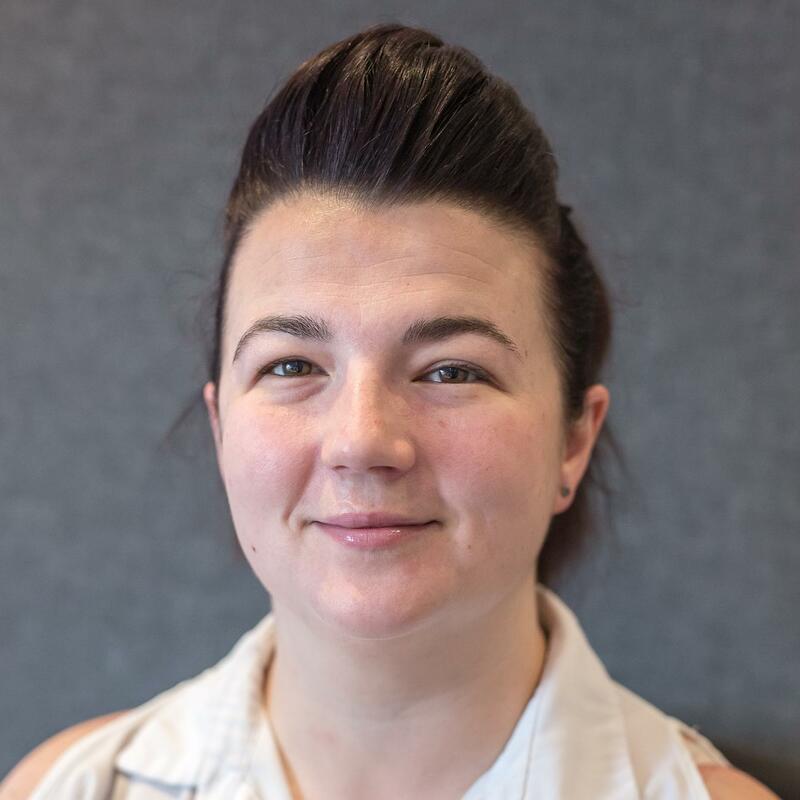 She joined Home Instead as she loves being able to make a difference to people and especially people in our local community. Angelica understands that by recruiting great quality CAREGivers who can give our Clients a better quality of life, she is delivering the best of both worlds! Angelica not only recruits great CAREGivers but also ensures they are happy and feel part of our team. She is constantly looking at ways to make Home Instead Senior Care that little extra special place to work. Angelica is proud that our employees feel engaged and supported and makes this a workplace they are truly proud to be part of. Ross joined Home Instead Senior Care after working within the border control sector for four years in a custodial setting. 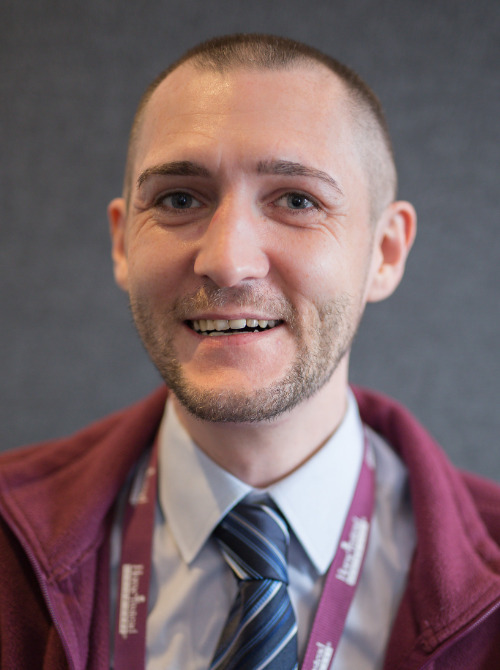 After gaining experience in management and scheduling, Ross decided it was the perfect time to move into the care sector where he could help make a real difference in other people’s lives. In his spare time Ross likes to spend time with his two boys and partner. He is an avid gym goer and loves fishing when he gets the chance. Ross is also a big fan of rugby and tries to get to as many Glasgow Warriors games as he can. Lesley has worked in the Social Care Sector for approximately 14 years, gaining experience with many client groups along the way. 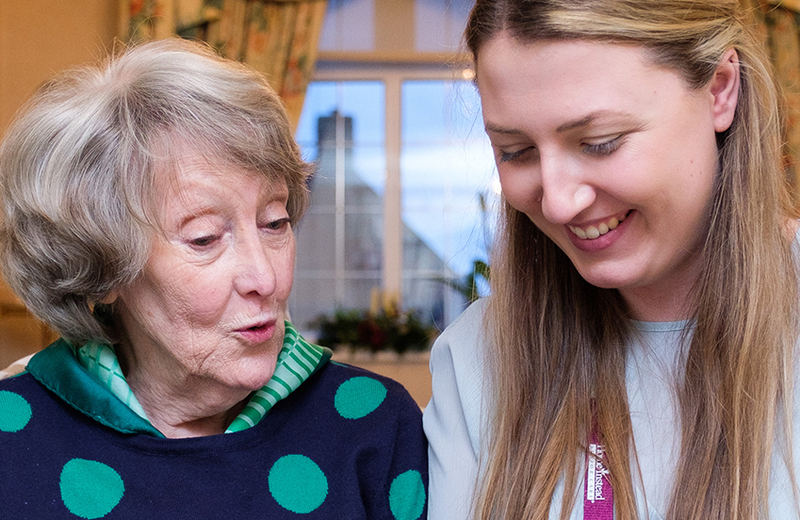 She found the challenges of providing quality, effective domiciliary care particularly rewarding. 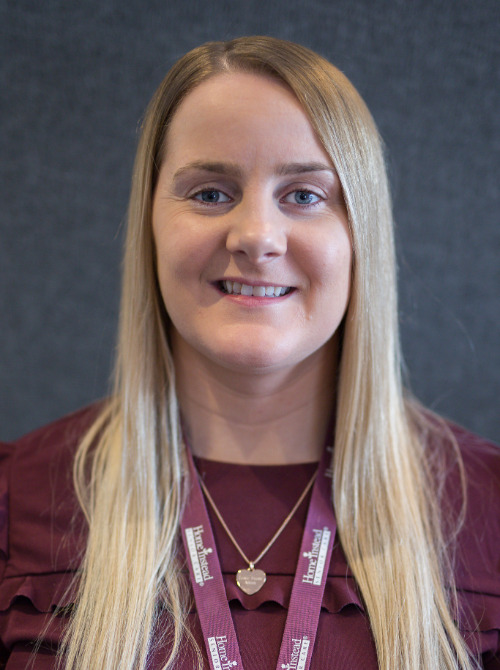 Following a short break from the industry Lesley joined the team in October 2018, knowing that providing a first class service to the older people of Glasgow was where her true passion lies. In her spare time Lesley likes spending time with her family enjoying the great Scottish outdoors. With a passion for cooking and entertaining she can often be found with a house full of dinner guests, as long as someone else is doing the dishes. 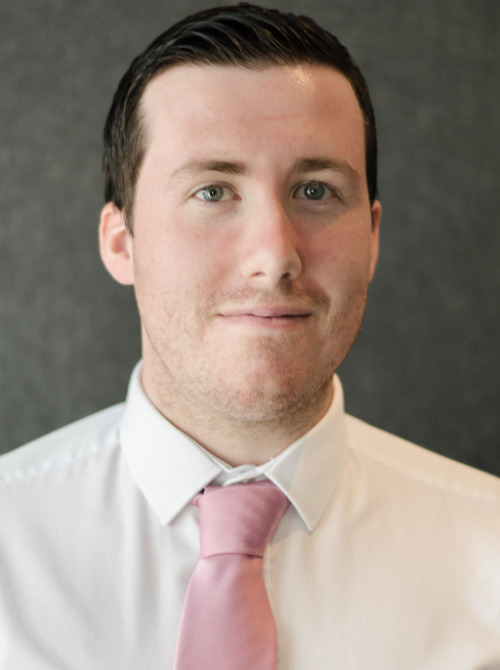 Sean recently left school in Bearsden and fulfills the important role of Scheduler within our office team. Sean takes responsibility for creating rotas for our Caregiving team ensuring clients needs are met. In his spare time Sean enjoys playing football and going to the gym. Terianne is our newest member of the office team and joins us after finishing her studies at the New College of Lanarkshire. 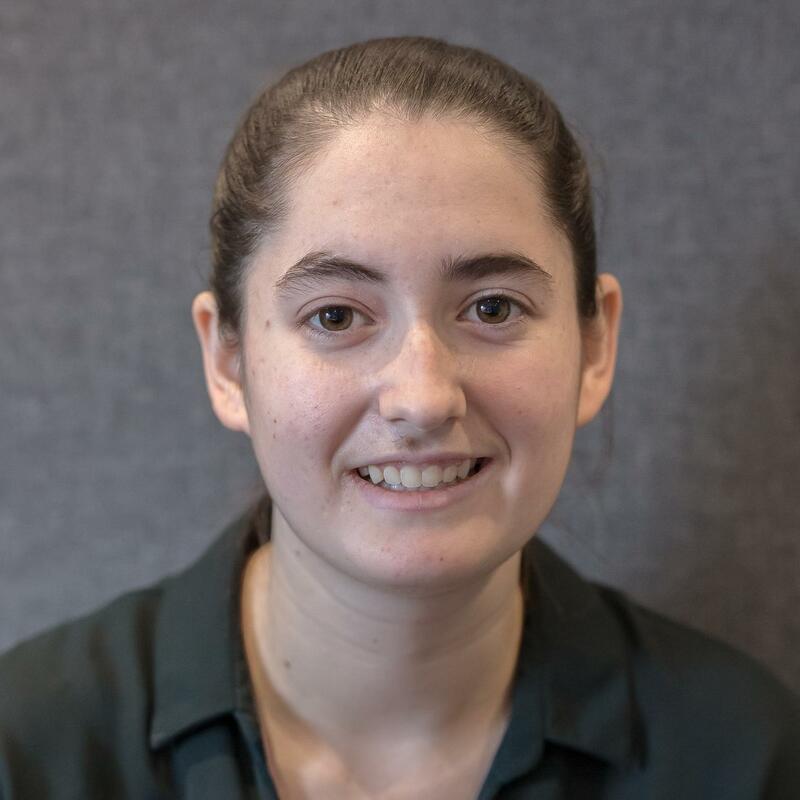 Terianne will be finace and administration team and she enjoys many activities in her spare time including socialising with friends, driving and going to the cinema. We only employ the very best CAREGivers. Our CAREGivers are a fabulous team of professionally trained, reliable people from all backgrounds but with one thing in common - they instinctively get great pleasure from caring for others. Many have personal experience of caring for loved ones, friends and neighbours and they all love and enjoy the great work that they do.